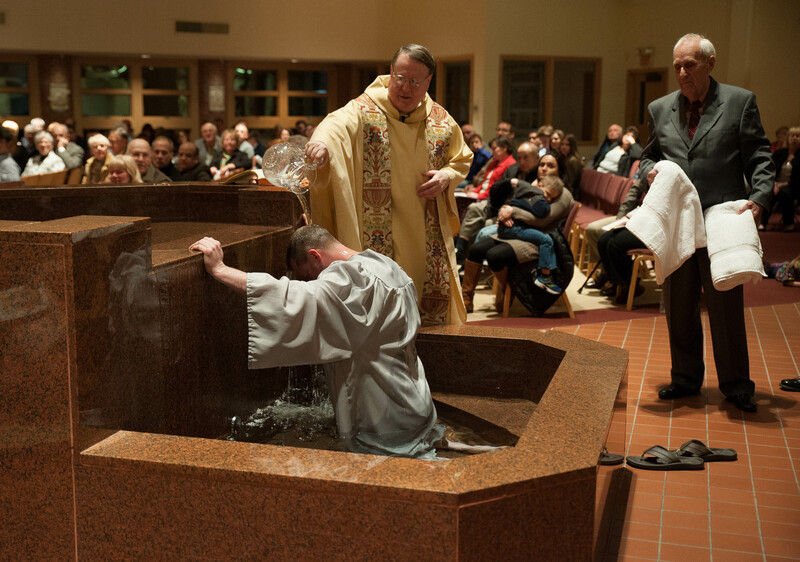 or baptized Christians who were not instructed or raised in their faith, and who have not completed their initiation through the sacraments of Confirmation and the Eucharist. For those who are already fully initiated Catholics and have been inactive in their faith for some time, there is an outreach program specifically tailored to those like you who are interested in learning about the church and living out the fullness of your sacramental life. For more information about Journey, click Here.